Televes Corporation has over 60 years of experience in the design, development and manufacture of products related to the field of radiofrequency. Our drive for innovation, the continuous investment in R & D and the commitment to developing vanguard manufacturing facilities under the Industry 4.0 places us at the forefront of our sector. 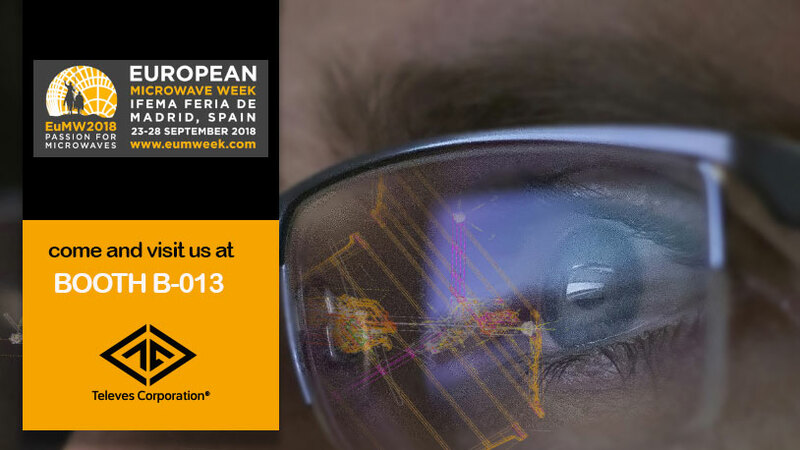 We invite you to visit booth #B013 to discover our capabilities in MMIC microelectronic design, digital processing and embedded systems, mechanical design, industrial and manufacturing development, Industry 4.0, certification labs… and much, much more. Televes Corporation. Bound by technology.